Join Wingmasters as they share their insightful and education program about North American birds of prey. 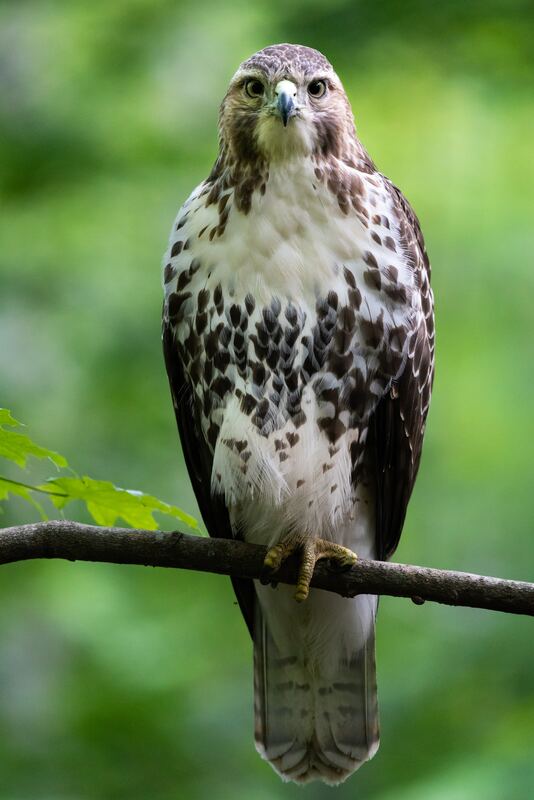 Birds of prey are also known as raptors, and they are hunting birds characterized by hooked beaks and powerful grabbing feet armed with sharp talons (the word raptor comes from a Latin word that means "to seize"). Raptors can also boast the best eyesight and the sharpest hearing in the animal kingdom. Raptors include eagles, hawks, falcons and owls. This presentation incorporates live birds. As Wingmasters is bringing live birds, we ask that any child(ren) attending please be at least 5 years of age and remain with an adult during the presentation.